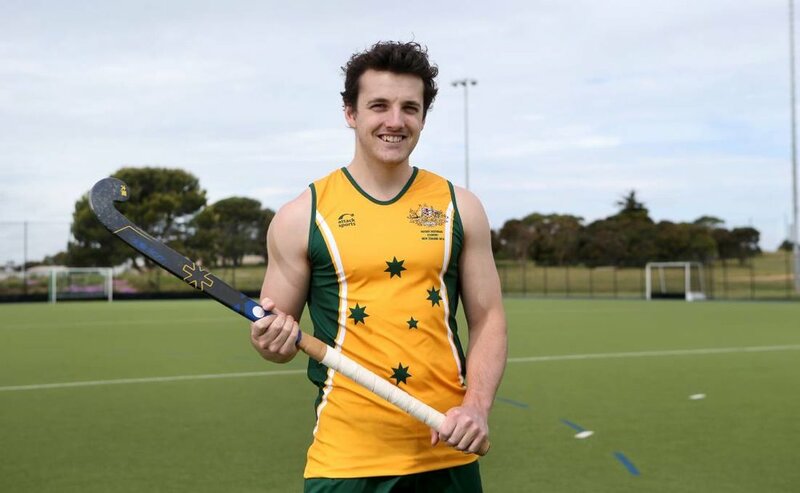 Cale is an explosive Australian hockey player and a drag-flick specialist. He is a senior Australia international and has completed tours with the Australia Country team to Singapore, Malaysia, New Zealand, Vietnam & Hong Kong. Although comfortable playing in many positions, Cale favours attacking roles and is most at home as an attacking midfielder or striker. His versatility, dragflicking expertise and experience of both southern and northern hemisphere hockey (in Australia and England) makes him an asset to the EVO Hockey family. Cale is also a strength and conditioning specialist, currently undertaking his Bachelor’s degree in Exercise & Sports Science.